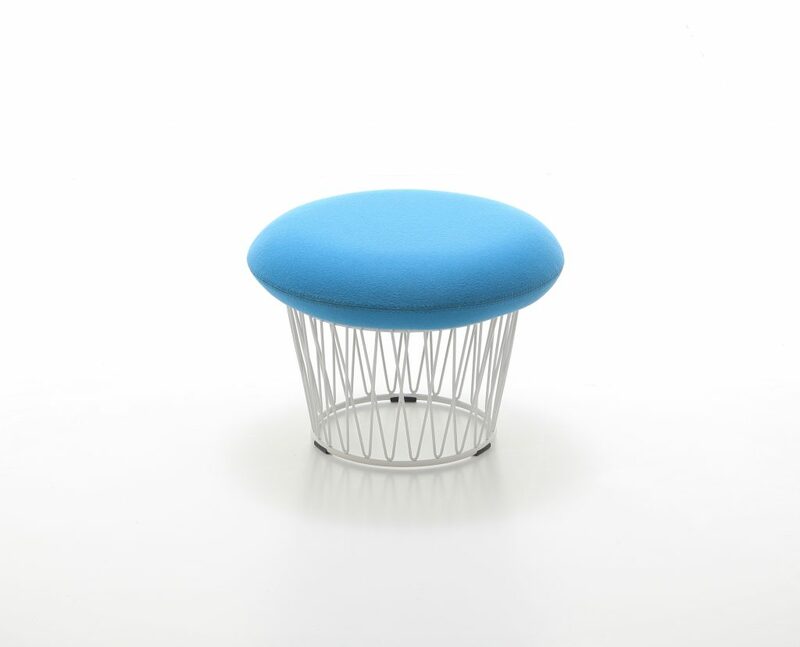 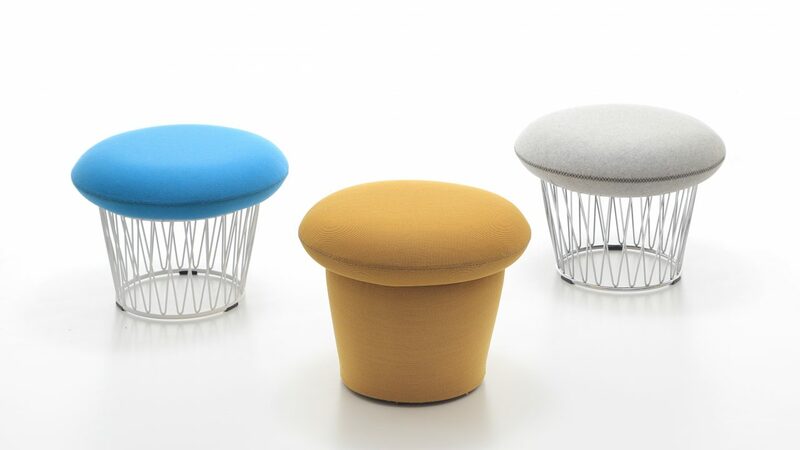 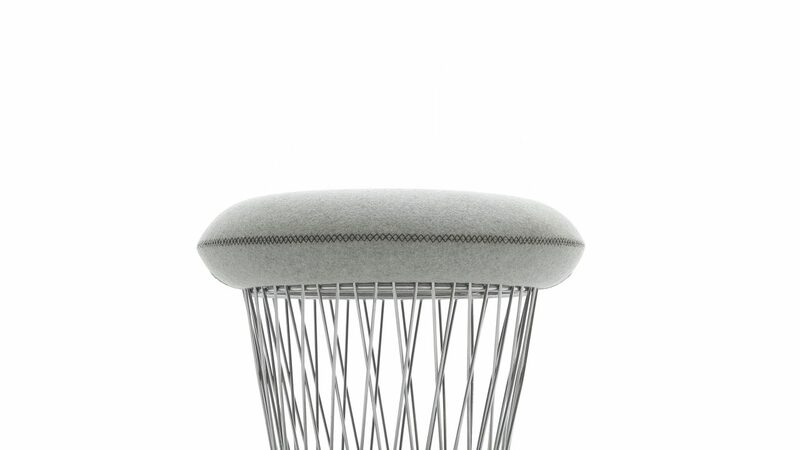 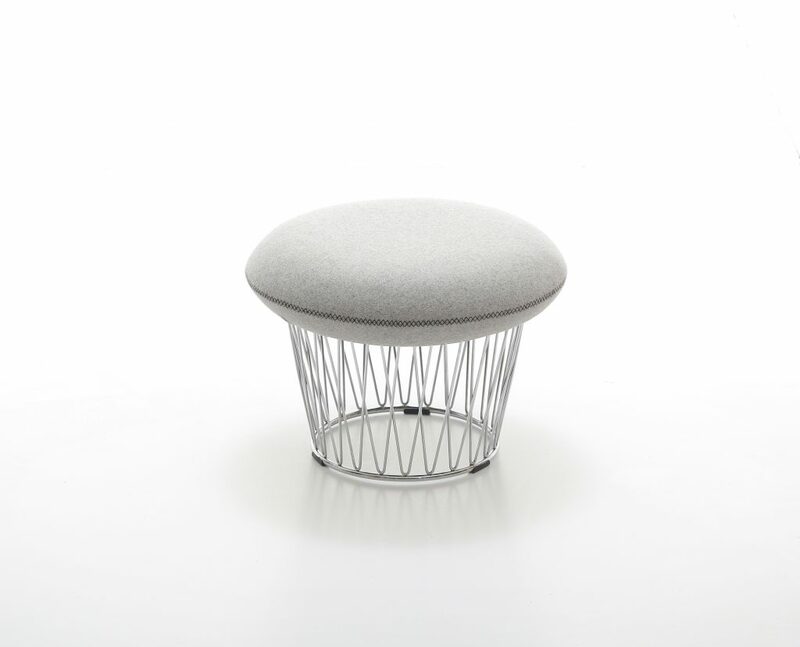 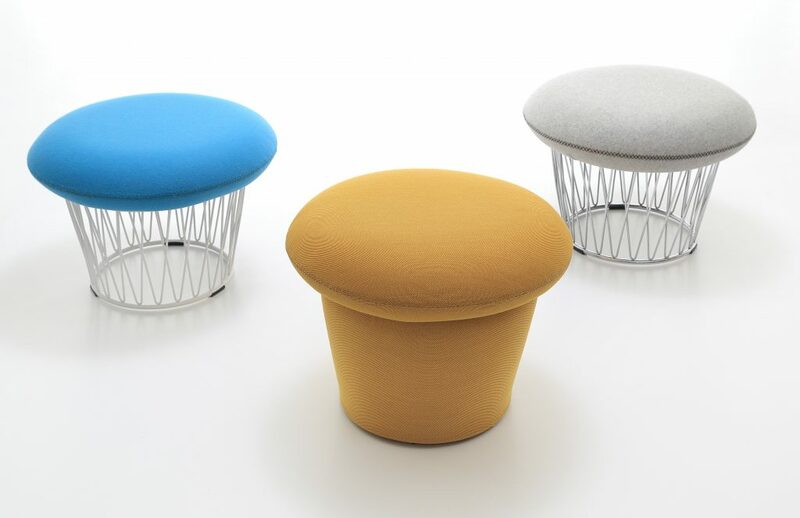 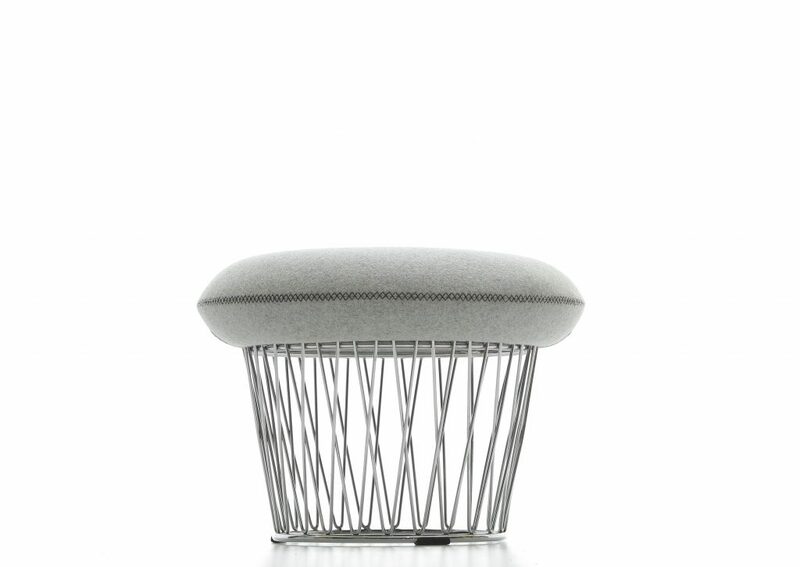 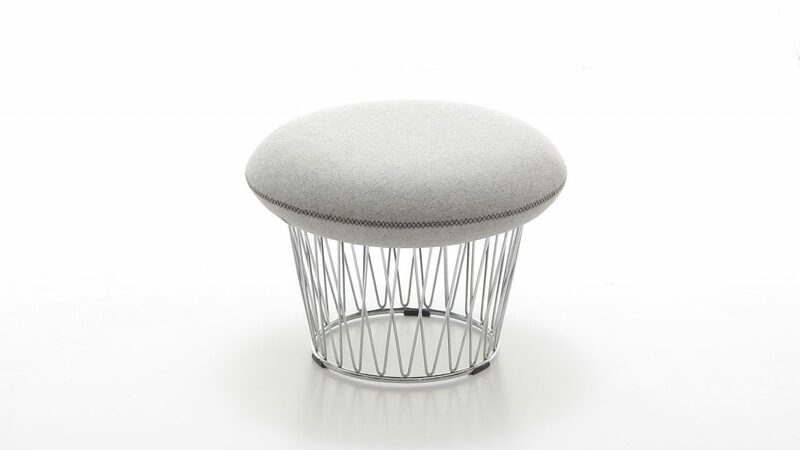 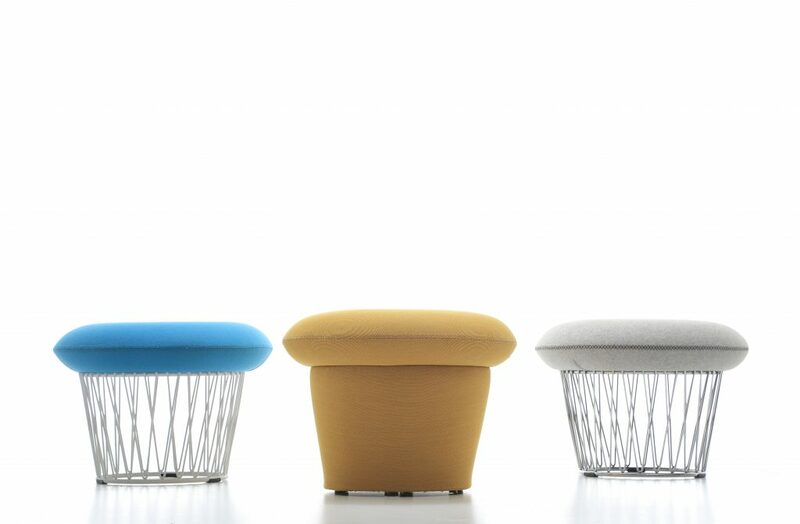 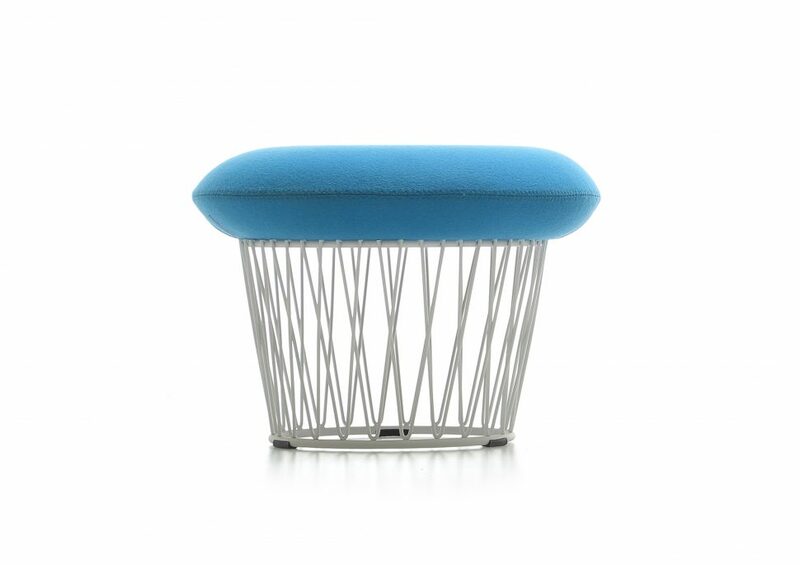 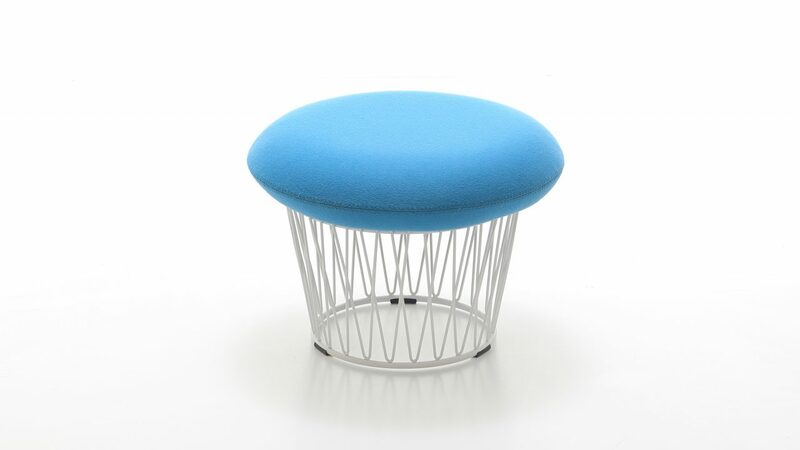 Bang Bang stools are inspired by the outer wires of a drum. 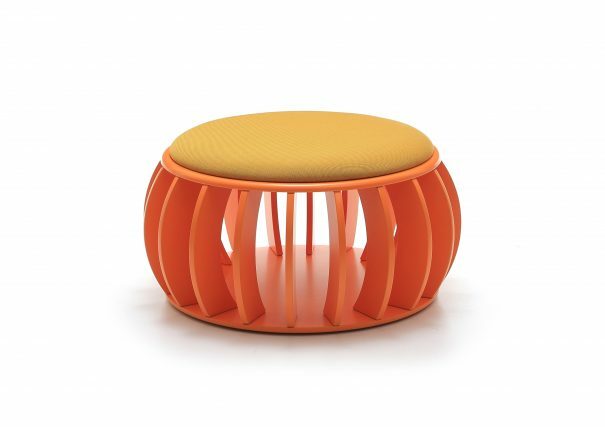 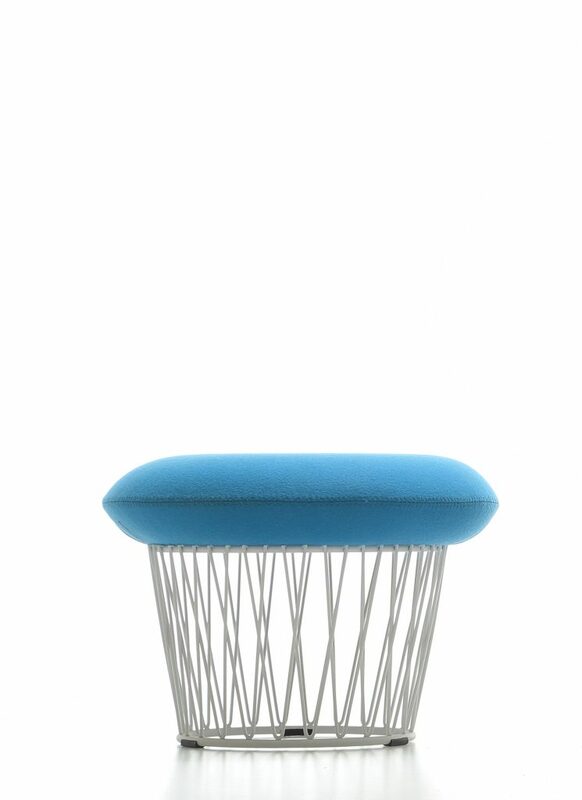 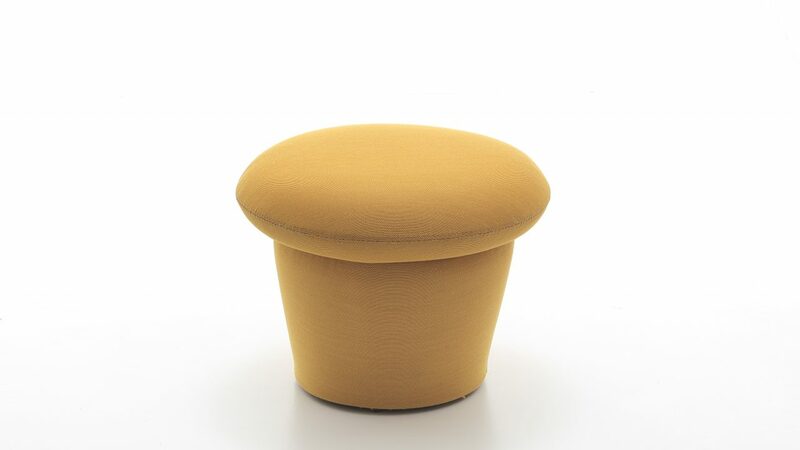 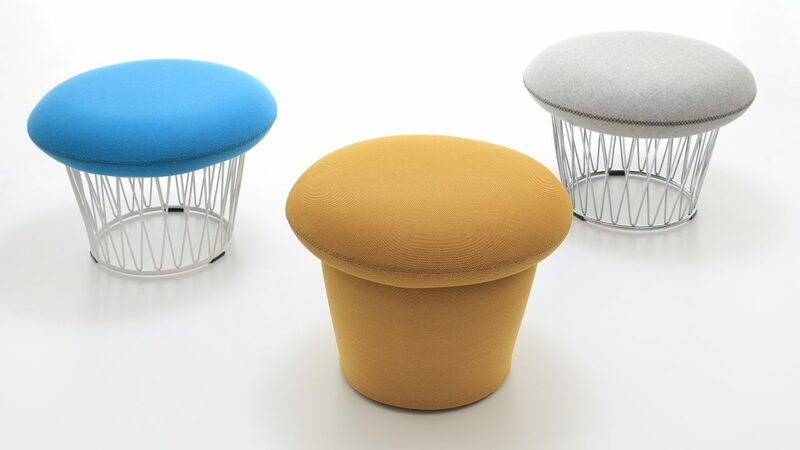 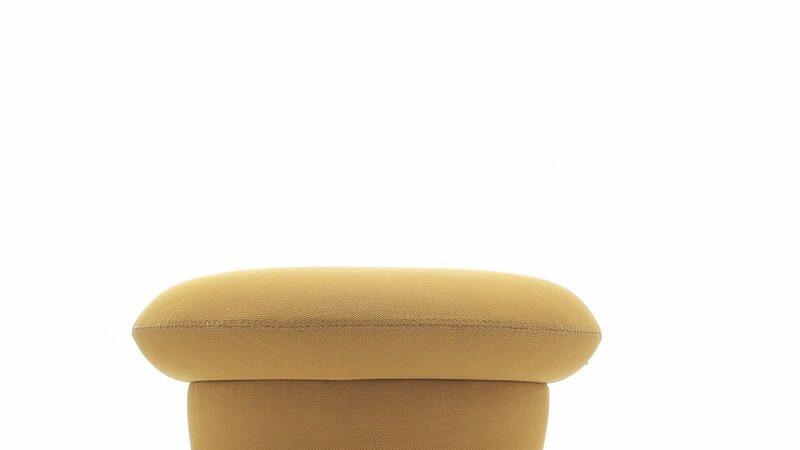 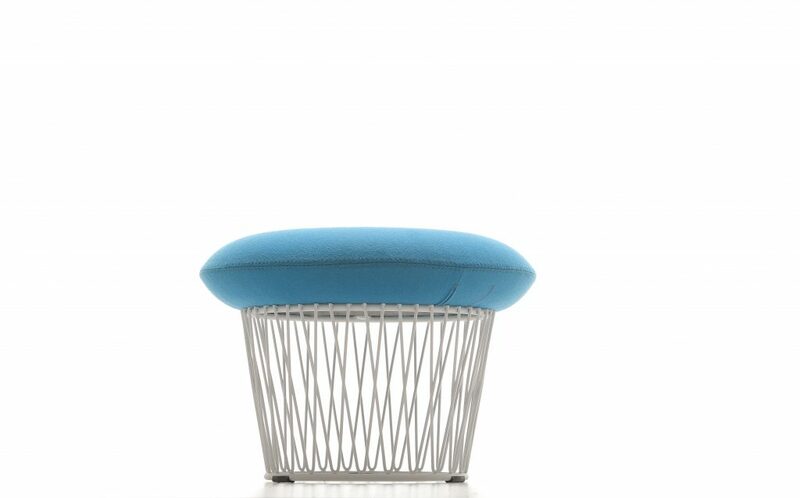 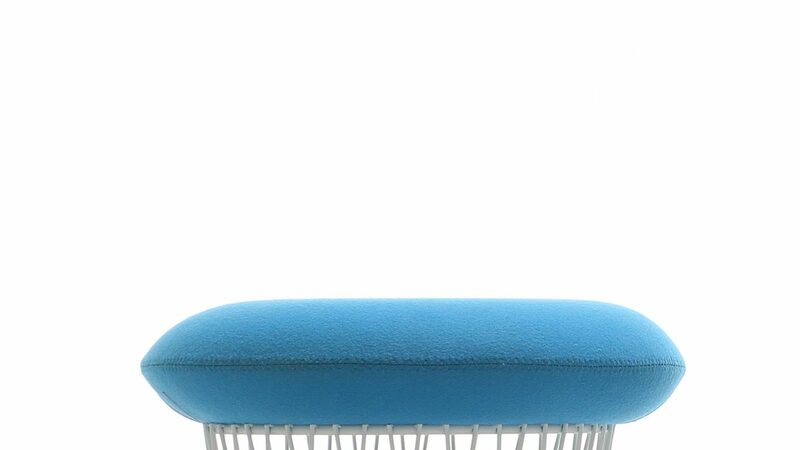 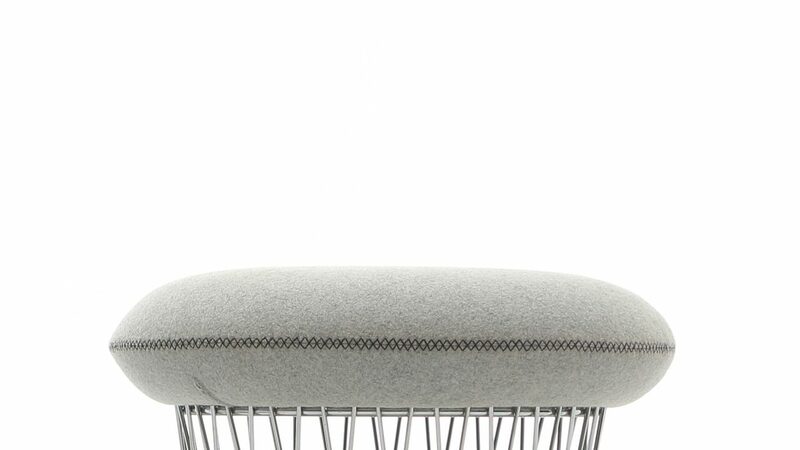 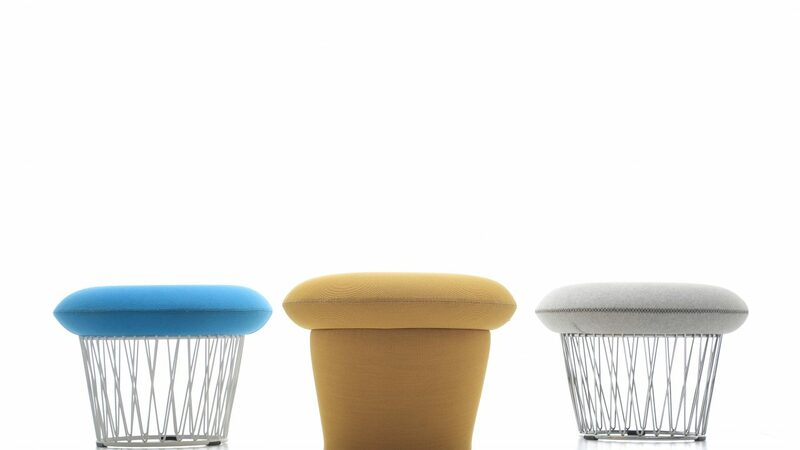 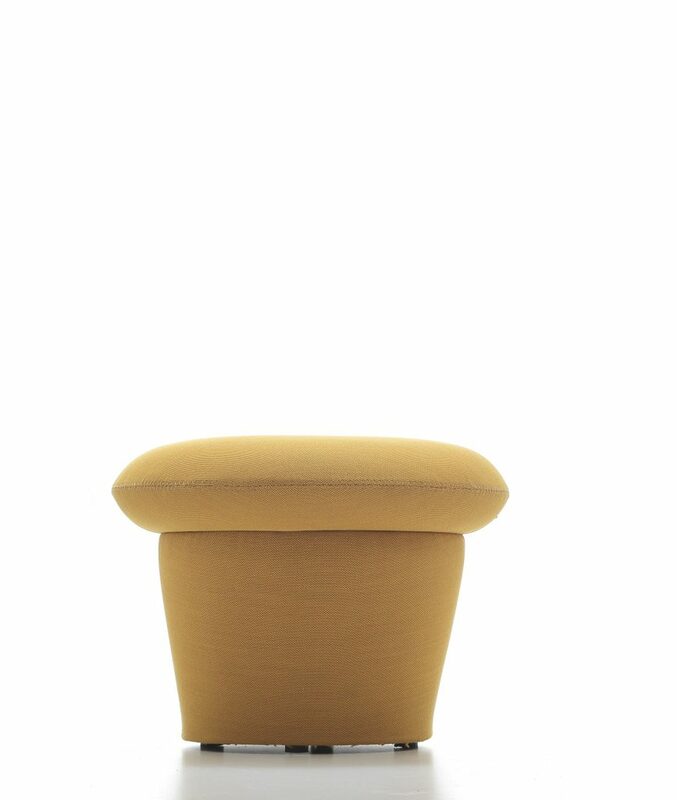 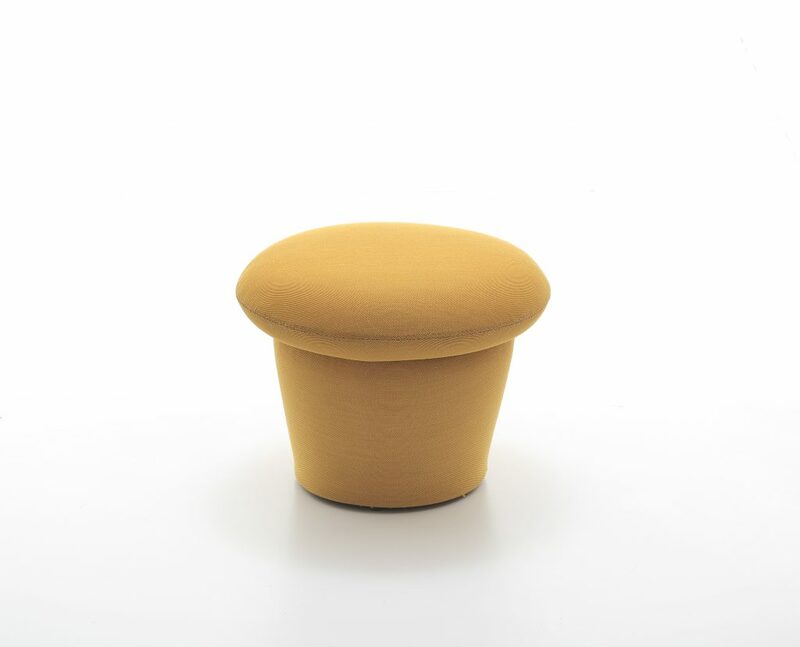 With organic, donut shaped upholstery cushions, the user sits against its’ engineered wire frame. 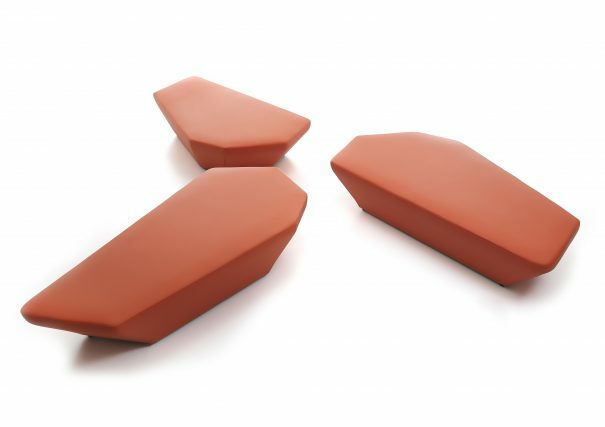 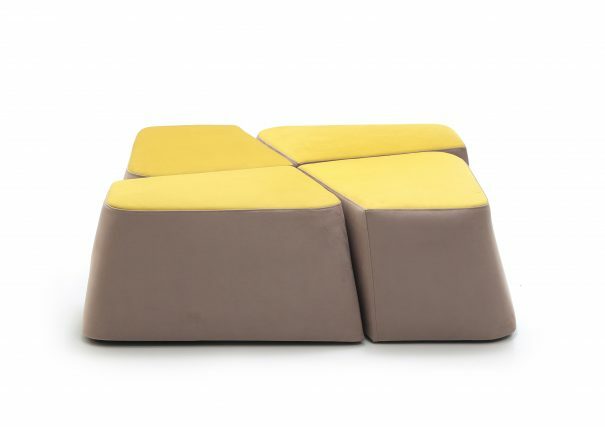 The bases can be upholstered to synergize with other products, providing a softer option and offering customer flexibility. 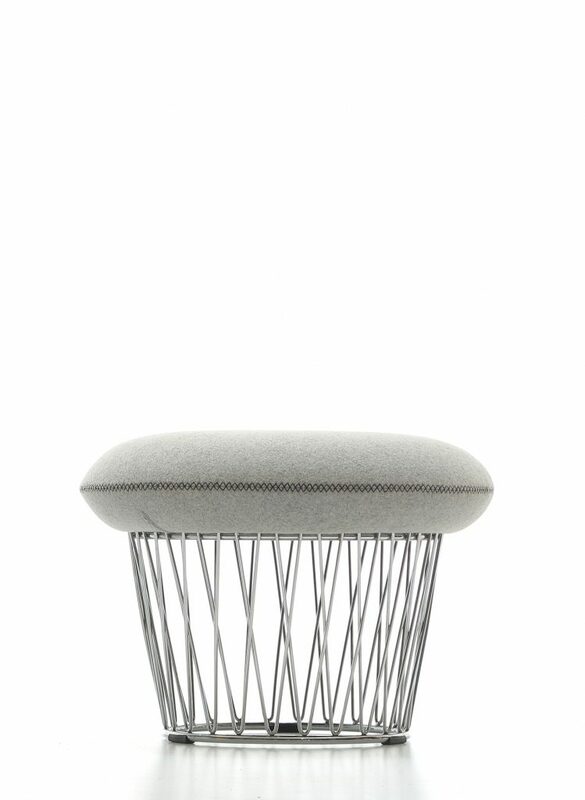 Upholstered in a range of contract fabrics and leathers, the steel parts of Bang Bang can be chromed, or epoxy powder coated.